Rosy Outlook: March Book Review! Happy Monday friends! Hope y'all had a great weekend. Ours was so nice! We had warmer weather which was so great so we tried to get out and walk around as much as possible. Saturday, I did spend most of the day getting my hair done. I went back to lighter balayage and I don't think I've ever been so happy with the results! Sunday, Steven and I went to a super yummy restaurant called Sound Bites for brunch and we walked around Davis Square enjoying the warm weather before the rain came. Once it started raining, we binge watched all of Season 2 of The OA. Do any of y'all watch? If so, I'd love to hear your thoughts! Today, I wanted to share my review of all of my March reads. This month I was REALLY impressed with all of these books so it was hard to rank them! 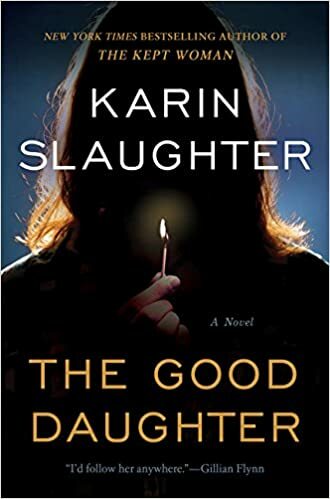 The Good Daughter by Karin Slaughter: This book was definitely an emotional rollercoaster and hard to read at points because of how graphic some of the violence was depicted. It's essentially about two sisters who witness the murder of their mother and are also brutally attacked when they are quite young. They both follow in their father's footsteps becoming defense attorneys as adults and also cope with the attack in very different ways over the years. 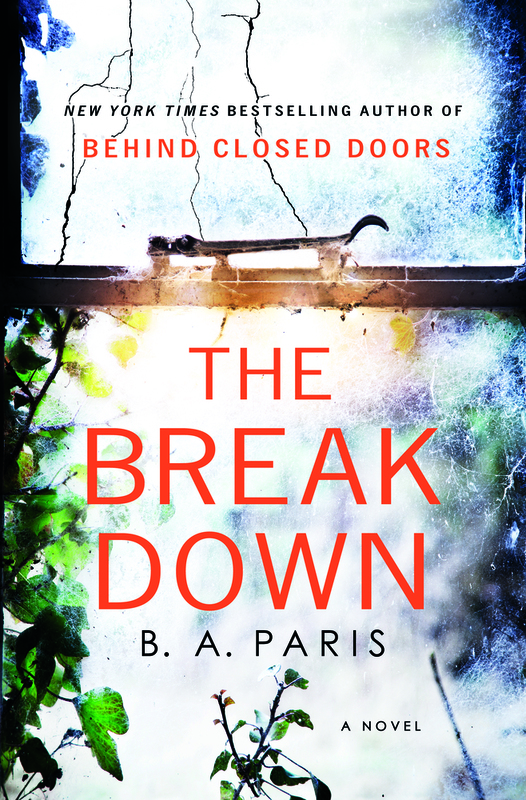 They are brought back together by another horrific crime in their hometown forcing them to face their demons from all those years ago head on. I did really enjoy this book and became super invested in the characters because they had been through so much. Karin Slaughter is a great writer but I will say the story overall wasn't my favorite of the bunch. Still would recommend--4/5! 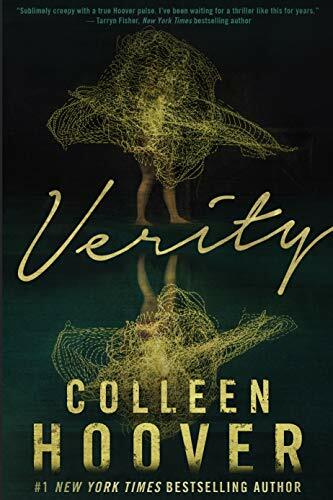 Verity by Colleen Hoover: This was an AWESOME book however after I finished it left me questioning whether I need to change up genres for a little while lol! It was quite disturbing in some parts but overall kept you on the edge of your seat the whole time. It's hard to summarize this one in-depth without giving too much away but it's essentially about a woman named Lowen who is a struggling writer. She gets the opportunity of a lifetime to finish the series of much more famous writer Verity Crawford who was in a terrible car wreck and is now incapacitated. As Lowen gets closer to Verity's husband and also digs deeper into Verity's past while researching the project, she uncovers some disturbing secrets and all hell breaks loose! Definitely would recommend this one--4.5/5. 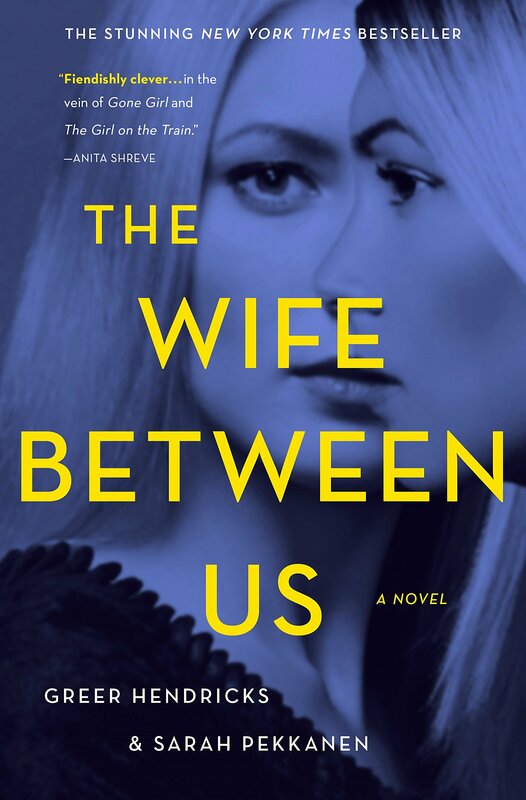 The Wife Between Us by Greer Hendricks & Sarah Pekkanen--This book had been on my radar for a while and I'm so glad I finally picked it up. This tells the story of a woman who is happily engaged to a successful hedge fund manager in NYC and also of the scorned and somewhat unstable ex-wife. This book has a MAJOR twist about halfway in that I didn't see coming at all! I had to re-read the page a few times because I was so shocked by the twist haha. The only thing I somewhat disliked about the book was that it jumped around A LOT between different storylines and also past/present tense. Overall though, it was a GREAT story and definitely one of my favorites from this list--4.5/5. Hope y'all enjoyed this book review! Right now I only really have one book on my radar to read next which is No Exit by Taylor Adams. Let me know if you have any recommendations in the comments below! I haven't read any of these books! looks exciting! Too funny, I have read all these and your reviews are spot on!! Oooh The Wife Between Us sounds SO good! Thanks for the recs, lady! I love a good twisted book haha! These all sound great but I definitely need to put The Break Down on my list! Okay, I've read two of the four! Loved The Wife Between Us. THanks so much for the other recs! I'm excited!! These are super interesting, especially "The Wife Between Us" . I'd love to check that out. Thanks for sharing dear!